Often, blogs that are aimed at making a little passive income fail because of the traffic. Google has a very strict code that needs to be followed, and if they aren’t followed, blogs can usually be scourged clean off the map. This is probably the worst case scenario for any blog, but when you think about it, there is another fate worse than being taken down. Stagnant blogs can be just as big a problem in the long run because of wasted effort. 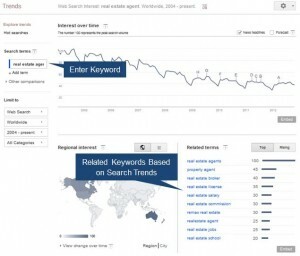 So in order to prevent these problems from happening to you, here are some of the best keyword tools that you can use to raise your rating online. Having top quality content is great; however, remaining undiscovered during the duration of your run can result in some wasted night slaving over research. So instead of only researching your content, why not use some of that time to marketing? Your blog can be an efficient passive income machine, but learning with the help of the experts is the only way to get attention. Marketing online is a lot easier than it was a couple of years ago, and articles pertaining to this subject can help you enhance your key words. Key words are often dictated by trends. For filmmaking, they might pertain to new stuff on YouTube or Vimeo, and for gaming, key words are always dictated by new releases or controversies in the gaming world. The same can be said for your blog because if you’re looking to market it then you’ll have to check out the latest trends in your niche. 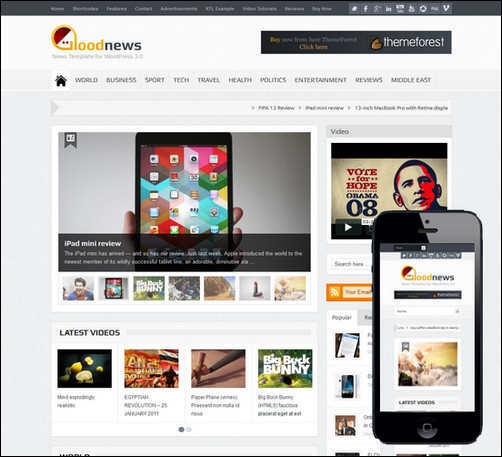 Why not keep an eye on news sites or blogs like your own? 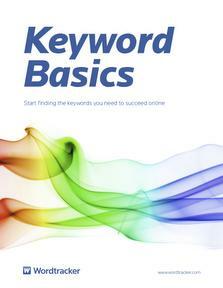 As was mentioned earlier, there are tons of materials, both online on off, that are centered on keyword optimization. This book concentrates on how search engines work, and how you can use certain programs in tandem with the mechanics of search engines. It might be a little long, but if you’re serious about marketing your blog, it is a must have. Yet another book that will boost your knowledge just a little bit more, Keyword Creativity takes web design into account. If you’ve ever had the time to research about this, then you’d know you’ll need to integrate some keywords into your web design in order to make the most out of a page. This book addresses these issues in detail and helps you understand a little more about the correlation between design and traffic. Once you feel a little more confident in your grasp of how keywords work and how they function, then it’s probably time to look up the Keyword Expert Newsletter. In this little column, experts in keyword optimization talk about the many issues surrounding design and how to pick the right keywords for a niche. They also address common problems along with new ones that arise naturally over time. If you feel that simple research is not up to snuff, then you might want to start looking up the tools available for your use. 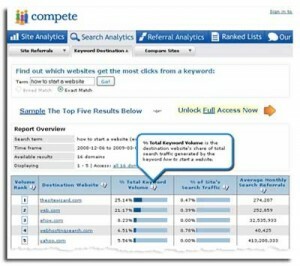 Compete offers you a comprehensive look into referrals when it comes to keywords. 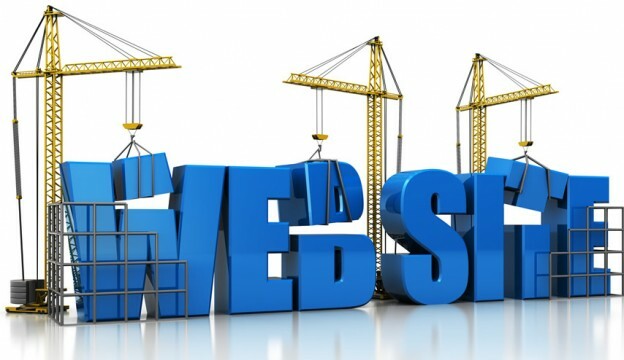 It gives you vital statistics in terms of the number of visits and how many times the main keyword was used to land a spot on the search engine. You can compare two sites and how much traffic they receive, and you can also check out how well you stack up against these other sites. Having trouble staying relevant in your niche? 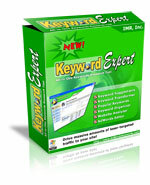 If so, then the tool that will aid you the most is a good old keyword suggestion program. This program is fairly straight forward, as it looks up the latest trends and researches the right keywords for you. 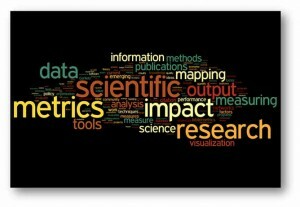 It will find the best possible result and give you the right combination of keywords. This tool has a unique and compounded function, and it’s surprising how well it works. 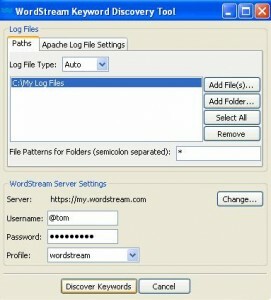 You see, other programs concentrate on look for keywords individually and with the use of their own search algorithms. 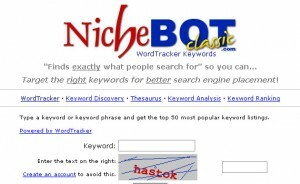 NicheBot instead uses the result of several different searches and combines it with its own to come up with the best possible combinations. Basically, it sort of outsources most of the work to other engines. 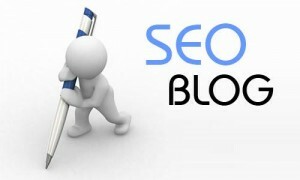 If your site is fully devoted to writing, SEO Blogger is a tool that you have to have. The program functions in such a way that it looks for the most current keywords in use, and adds them to your publishing screen. This is all done in real time so you won’t need to keep shifting tabs in order to finish off your work. 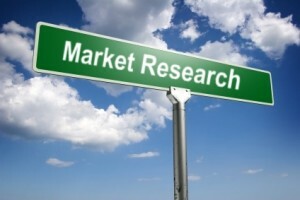 There’s no way to deny that Google is the undeniable champion when it comes to research. They handle nearly millions of searches in a day, and by doing so, they gain the best insight on what keywords will work and which ones should be forgotten. The two tools that Google offers are both versatile and powerful and because they handle that information you’ll know the right and most current trends online.